Collagen diminishes over time and this causes sagging of the skin, which is one of the main causes of a tired looking face. Even though the very best way to stay youthful-looking is not to lose it in the first place(lots of sunscreen! ), technological advancements in beauty and aesthetic medicine have now granted women with the ability to reverse this natural ageing process. Here are some state-of-the-art skin-lifting therapies that are backed up by science. The best part? No needles or knives involved at all. 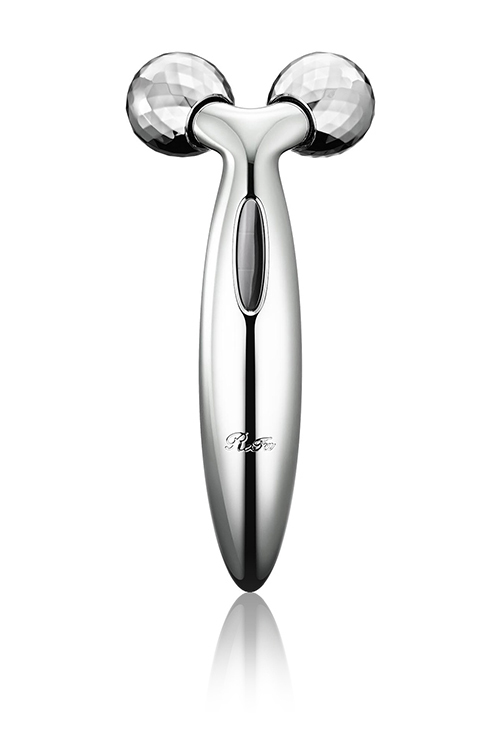 ReFa Carat roller comes with platinum 360° multi-angular double drainage rollers to mimic the actions of manual lymphatic drainage, kneading firmly while rolling gently to make the skin appear firmer. Powered by a solar panel, the light energy is converted into a very low level electric current, which keeps the skin radiant. 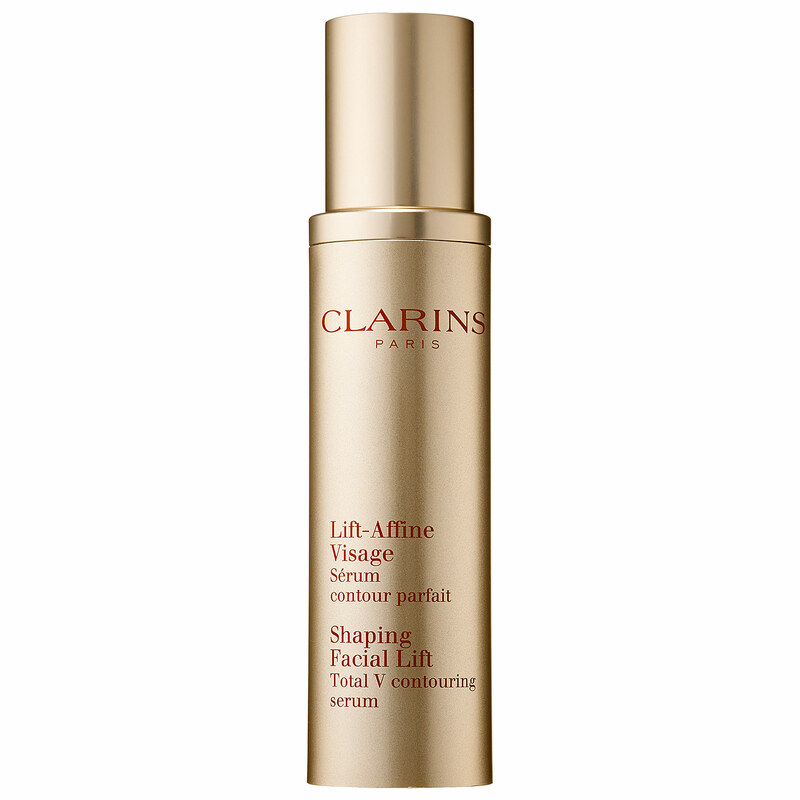 With one use, skin is visibly tighter and firmer. Over time, blood circulation is improved, giving your face a natural glow. The science: Built-in solar panel to produce microcurrents as you use it, which help to stimualte collagen and elastin production. 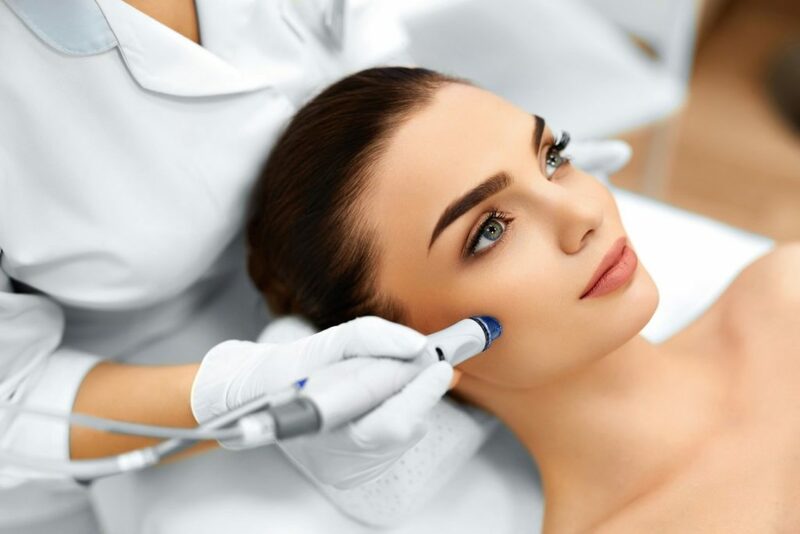 The latest addition to SW1 Spa, this facial uses cutting-age Exilis radiofrequency skin tightening technology to stimulate collagen production in the skin. It also combines an age-defying peel and an anti-oxidant packed high-tech collagen mask to instantly improve the skin’s firmness and elasticity. The science: Uses computer-controlled, temperature monitoring device to enable adequate heating of tissues all the way down from the superficial layer, causing microscopic changes and collagen contraction that result in subsequent collagen remodelling. This serum combines 3 plant extracts (Guarana, Zerumbet Ginger and Kaki extract) to help fight against fat, reduce puffines to visibly firm facial features and achieve the perfect 3V contour of slimmer face. The texture of the serum feels really soft and feather-like, leaving skin well-moisturised and smooth while giving it an instant lift. The science: Guarana stimulates the skin and increases blood circulation, Zerumbet Ginger maintains skin moisture and Kaki conditions skin. SygmaLift is a no-pain, no-downtime procedure that uses patented 2nd generation High Intensity Focused Ultrasound or HIFU technology to create the much coveted V-Shaped face. It also helps with skin tightening and improves contours of the neck and jawline, reduction in prominence of double chin. SygmaLift is the first machine in the market that uses fractionated HIFU technology which is virtually painless. This treatment is ideal for patients seeking for an effective and painless alternative to a surgical facelift. In addition to this, SygmaLift comes with 3 types of applicators to cater to different parts of the face, precisely addressing problems surrounding the face, eyes and neck. The science: There are 3 components to a complete SygmaLift treatment. For more information on SygmaLift, call SW1 Clinic at +65 6817 8888 or email help@SW1clinic.com.